Sap Bun Chai Soi 43 has a Walk Score of 57 out of 100. This location is Somewhat Walkable so some errands can be accomplished on foot. 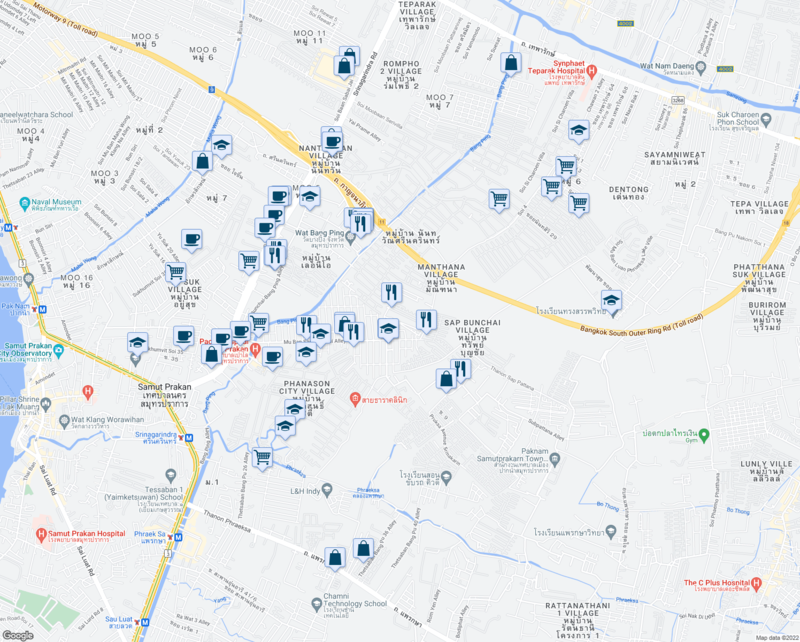 The closest park is บริษัท เอพีดี ทูลลิ่ง เอ็นจิเนียริ่ง จำกัด. 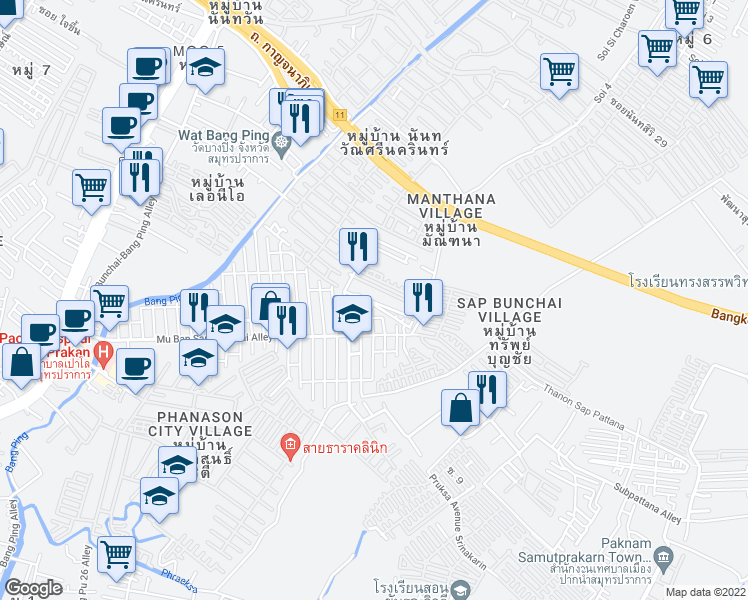 Explore how far you can travel by car, bus, bike and foot from Sap Bun Chai Soi 43.